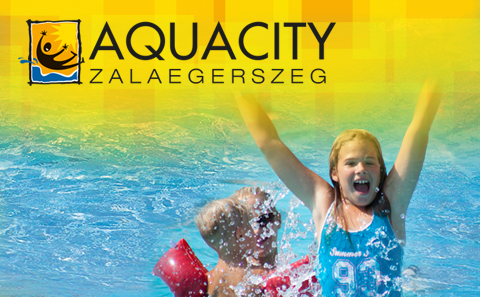 This aquatic paradise offers Central Europe's largest mass of water, 6000 m2 water surface, numerous different pools, water slides, aquatic and land attractions, regardless of age, to those who are keen on experiencing water entertainment and water sports in their various forms. Try one of our 10 giant water slides or even all of them! Immerse yourself in the foams of the country's largest wave pool, drift in the gently- and slow-flowing water, test your courage and take a deep jump in the diving pool, or challenge yourself on the climbing wall, have some relaxing moments in the jacuzzi pool, then cool yourself off in the other pools. 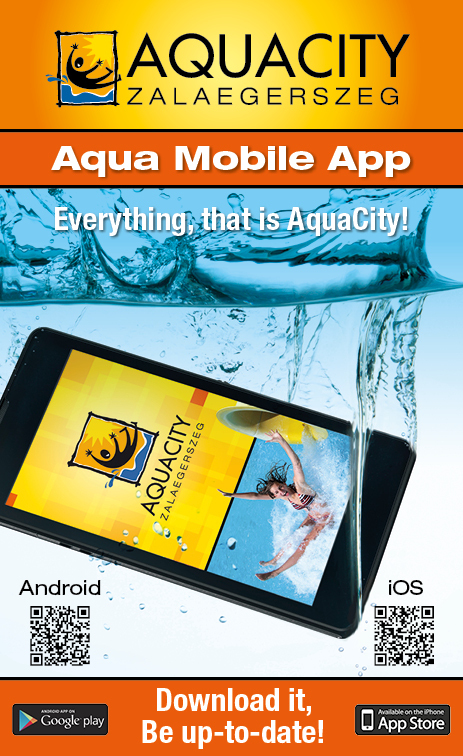 AquaCity is offering unforgettable joy and experience not only to the older generation but also to the youngsters. We have programmes and entertainment facilities for the smallest kids, too. Children and babies can enjoy their time in the pools we have especially for their entertainment. For beach sports lovers we proudly offer beach volleyball playing opportunity and our beach soccer courts. What is more, an outdoor fitness park offers recreation and some pleasure time to them, as well. AquaCity can offer all the ingredients in a full basket to our guests to gather some unforgettable experience and the times pent in our water paradise should be the best time of this summer for all of our visitors!